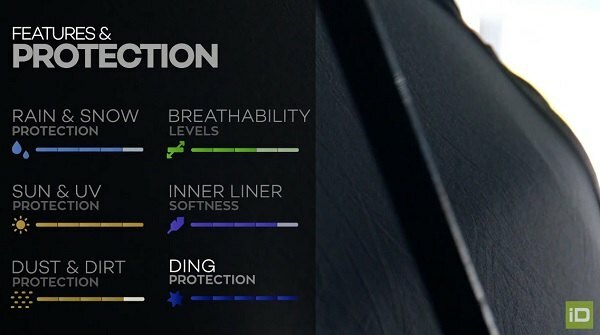 During extremely cold and insanely hot seasons providing your vehicle with excellent outdoor protection becomes more relevant and urgent than ever. 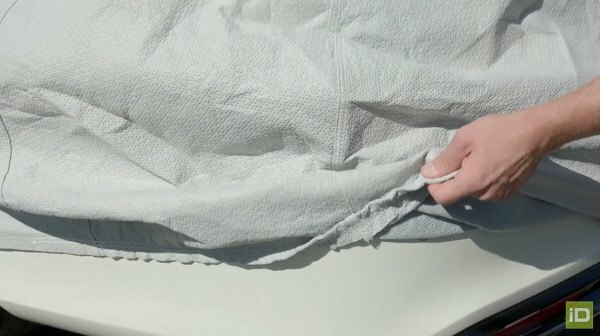 Covercraft company has teamed up with the guys from Kimberly Clark to design one of the finest quality performance fabrics on the market. 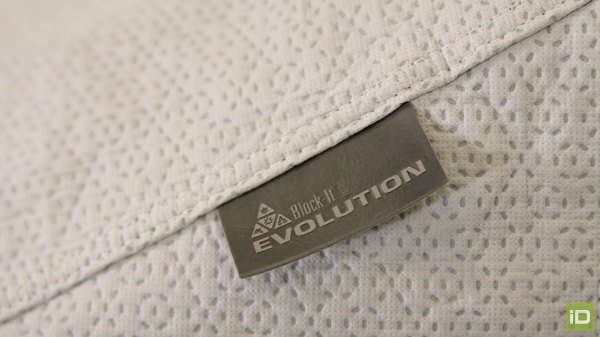 Coverking Evolution cover uses four different layers of fabrics to shield your vehicle's paint from rain, UV rays, and all other outdoor threats. It also provides superior resistance to acid rain, dust, snow, and other airborne pollutants. Manufactured with the smallest details in mind this tailed cover comes with the special non-scratch grommets and offer excellent fitment. 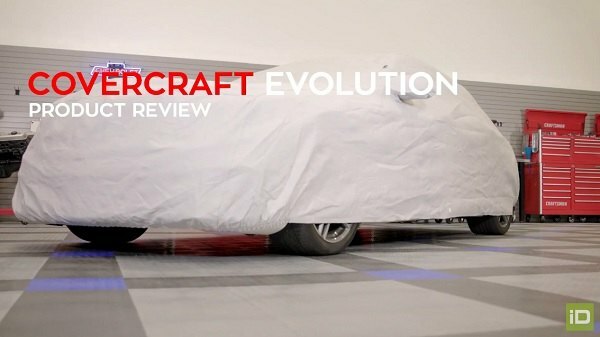 Meet our fresh video review on Evolution series outdoor all-weather car cover and find out all the ins and outs of this product. P.M. us today for a quote or call directly 800-505-3274.